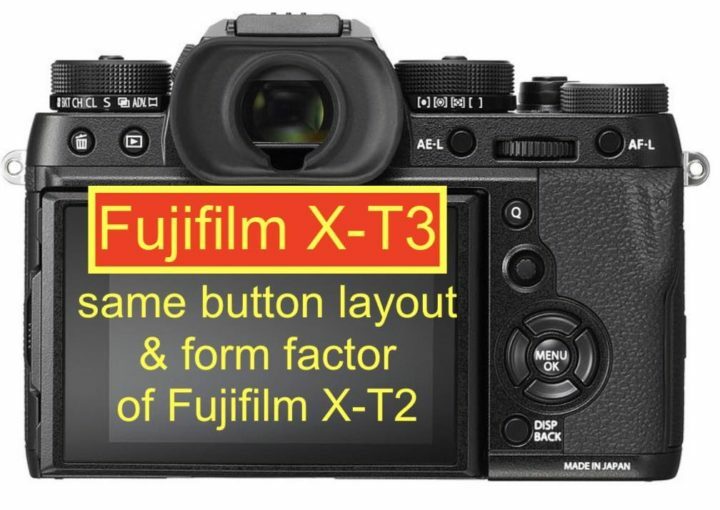 I have been informed (thanks) that the Fujifilm X-T3 will have the same button layout of the Fujifilm X-T2. Also the form factor will remain the same, with just some minor changes. Hence, once it will be announced, you won’t really notice any difference over the X-T2. 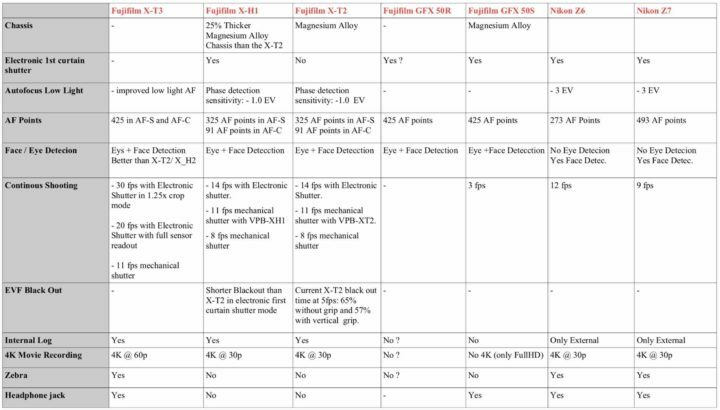 For me this is a good news, since the X-T design is loved by many just as it is now. 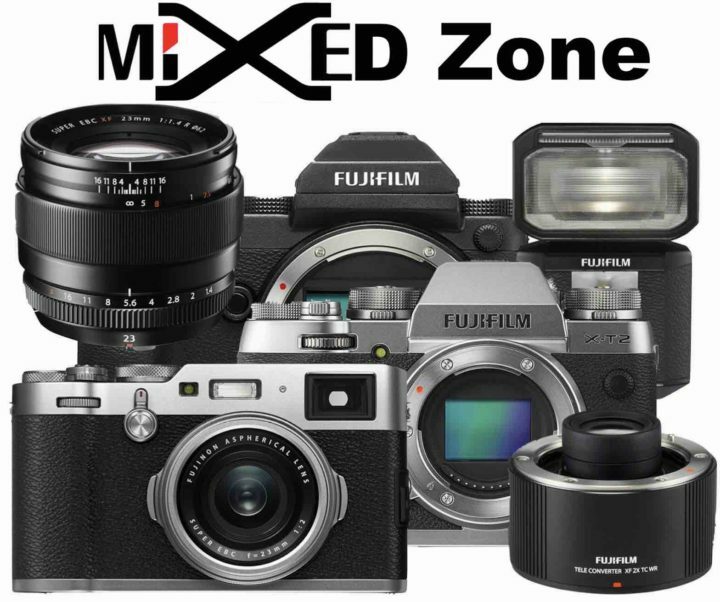 Fujifilm did create the X-H line appositely to have more design freedom and craft a more DSLR-like camera. 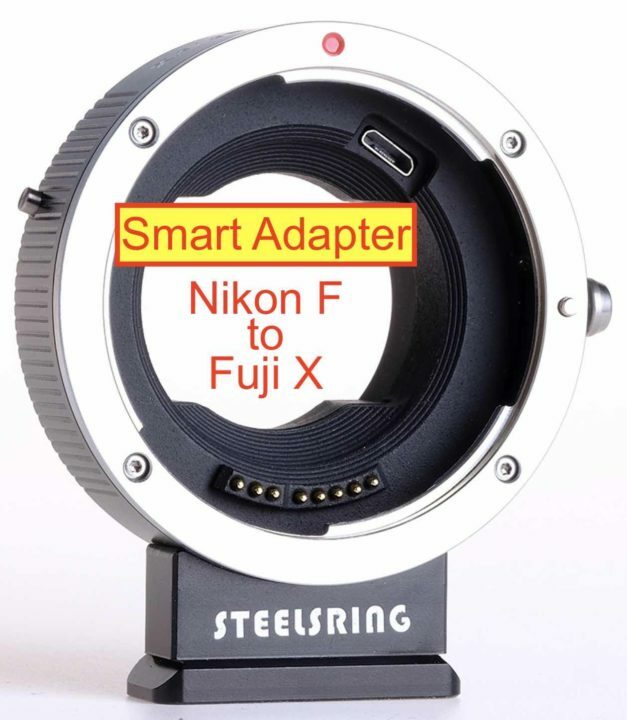 But the X-T should mantain it’s current form factor. 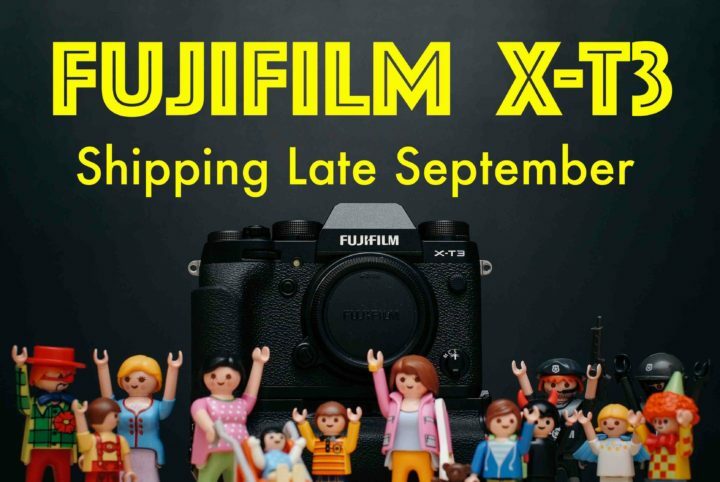 The Fujifilm X-T3 will ship in late September. 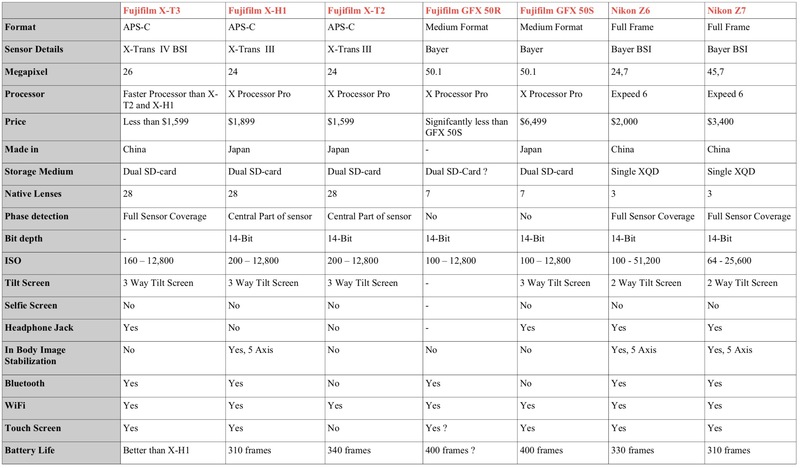 So far the rumored Fuji X-T3 specs (full list below) looks very interesting. But one thing are the specs on paper, another thing is how the camera performs in real life, and that’s what Fujifilm X Shooters care more than anything else. We will discover everything about the Fujifilm X-T3 in our Live Blogging, which could come surprising, like the XF 8-16 and XF 200 announcement. 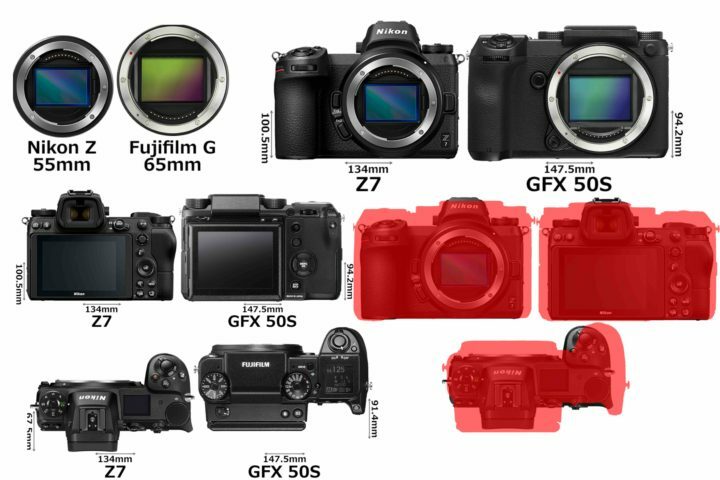 All I can promise to you, is that FujiRumors will start live blogging 0,0001 seconds after the Fujifilm X-T3 announcement ;) . Make sure go to our facebook page, click on “Follow” and then “See first” to see all of our facebook posts (if you leave it on “default“, then you will see only a very small percentage of the FR posts in your timeline). Then click on “Get Notification” and then “Edit Notification Setting” and select “Standard“. Once enabled, you will get an in-app notification ( ) for every post we share. 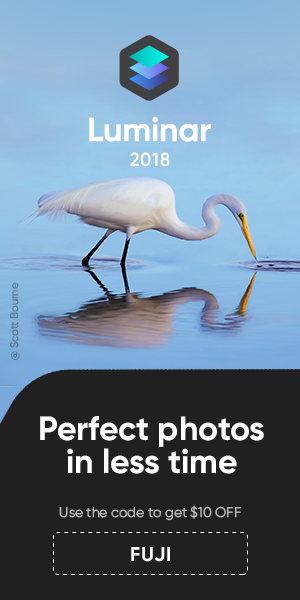 After the busy rumor and announcement time (X-T3 and GFX 50R), you can set it back to default. But now I recommend you not to miss a single post here on FR ;) .